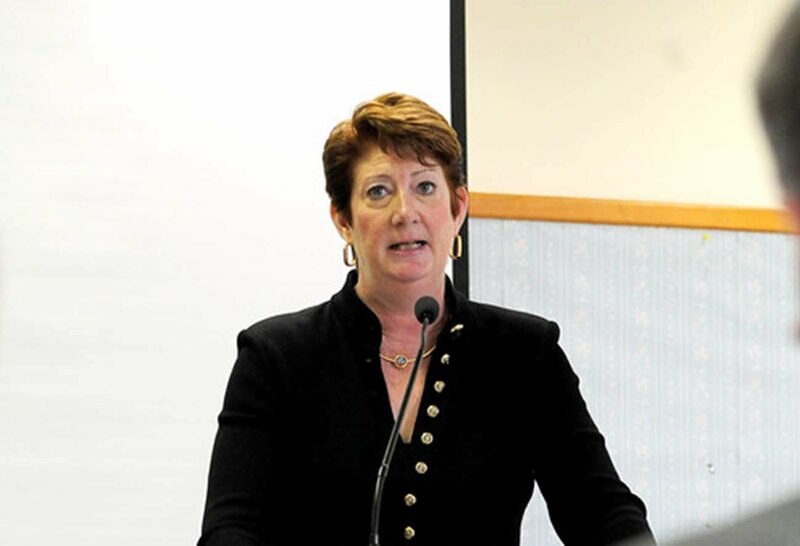 Leslie Whatley, a veteran corporate real estate and economic development professional whose past leadership positions include Morgan Stanley and JPMorgan Chase, has joined Stamford-based Building and Land Technology (BLT) to boost the developer’s efforts to draw both national and New York City tenants to Connecticut. Leslie brings her extensive real estate and management experience to BLT, where she oversees the Commercial Portfolio. Her mission includes marketing BLT’s product and capabilities while expanding its relationships with the brokerage community. Leslie’s experience is as diverse as it is deep, spanning an impressive range of sectors and geographies. Most recently, she served as EVP at Empire State Development, New York state’s chief economic development agency. During her tenure, she took public/private partnerships between government, academia and business to unprecedented levels. Before that, she served for eight years as the global head of real estate for the Morgan Stanley, and prior to that held the same position for five years at JPMorgan Chase. In these positions, she was responsible for portfolio strategy, space planning, data management, transaction management and project management.